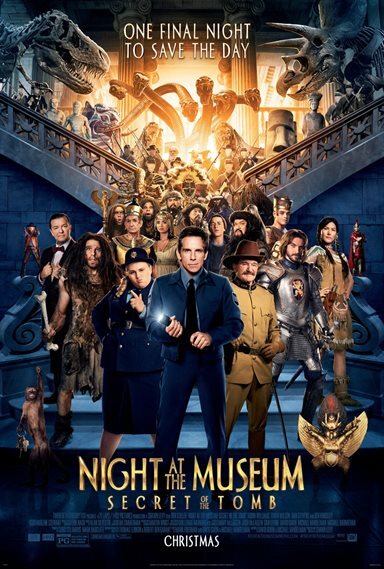 Download Night at the Museum: Secret of The Tomb in Digital HD from the iTunes store. Night at the Museum: Secret of The Tomb images are © 20th Century Fox. All Rights Reserved. Yes, another one but I'm surprised they came up with a way to do 3rd one!